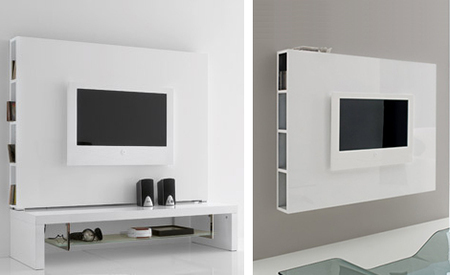 The best way to display your stunning Home Theater and Plasma TV would definitely have to be in an equally magnificent stand. 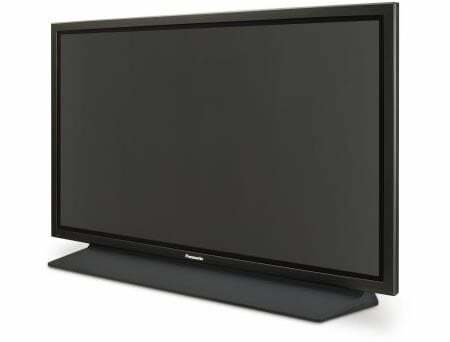 So have a look at the JSP Jazzy Home Theater 60in Plasma TV Credenza Stand JSP J-30-C-X that promises to be the best backdrop for your entertainment system. Made of birch, the Jazzy collection is offered in beautiful multi-step process finishes which highlight the natural beauty and richness of the wood. The quality workmanship on every detail and the solid construction make this piece a must have for many homes. 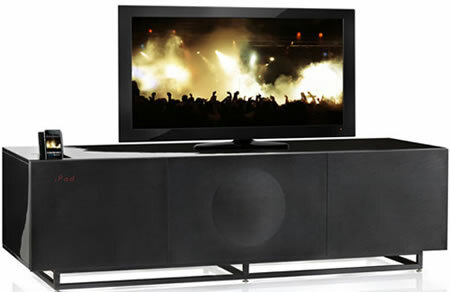 Available in two configurations, the Credenza alone can be used for all DLP and LCD televisions or Plasma televisions. Boasting of many beautiful wooden storage compartments this stand is definitely amazing. The middle compartment is shipped with a speaker grill panel which can be interchanged for a glass panel. 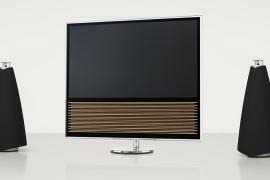 Jazzy collection is also available with an optional display panel to enhance its appearance. 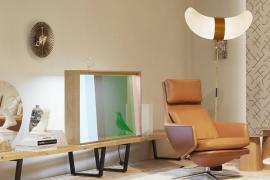 The two way halogen lights illuminate the glass shelves which can be used to display personal collections as well as speakers. 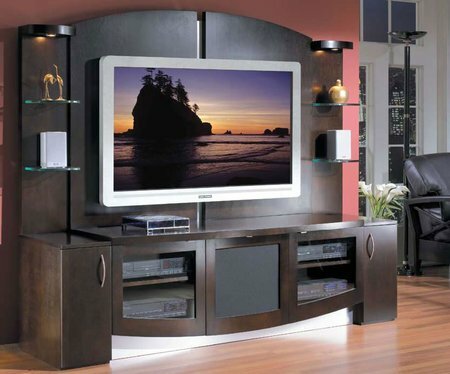 A beauty, this piece will definitely match up to the quality and performance of your entertainment system. 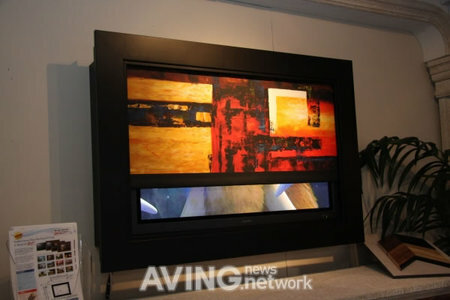 Priced at $1,995 it is available at livingincomfort.com.